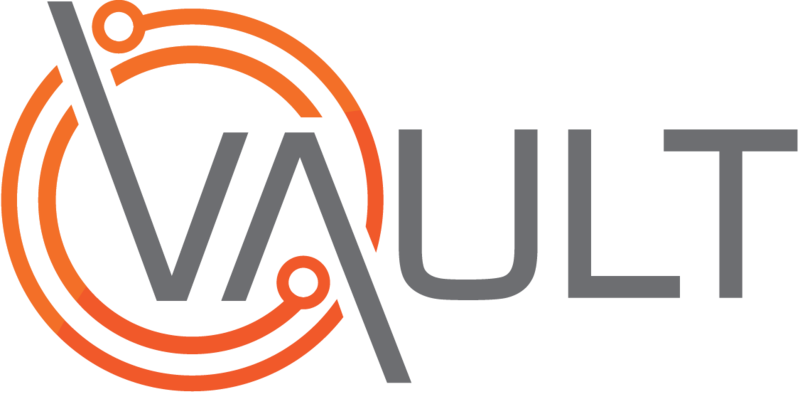 The following video procedure relates to adding an event into Vaults Web Portal. The example used is logging an “Injury” type event. It covers off ALL sections that could be included in other event types and therefore it may include sections that are NOT present in the event you're working on. The result will be an event logged into the Pending Events Register within Vault.